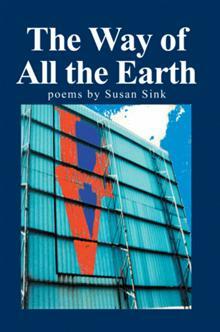 Susan Sink is the author of The Art of The Saint John’s Bible, a book of poems, The Way of All the Earth, and Habits, a collection of 100-word stories about the lives of Benedictine Sisters. 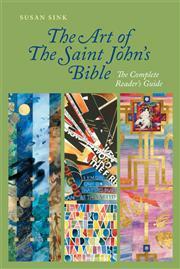 To learn more about The Saint John’s Bible, click here. 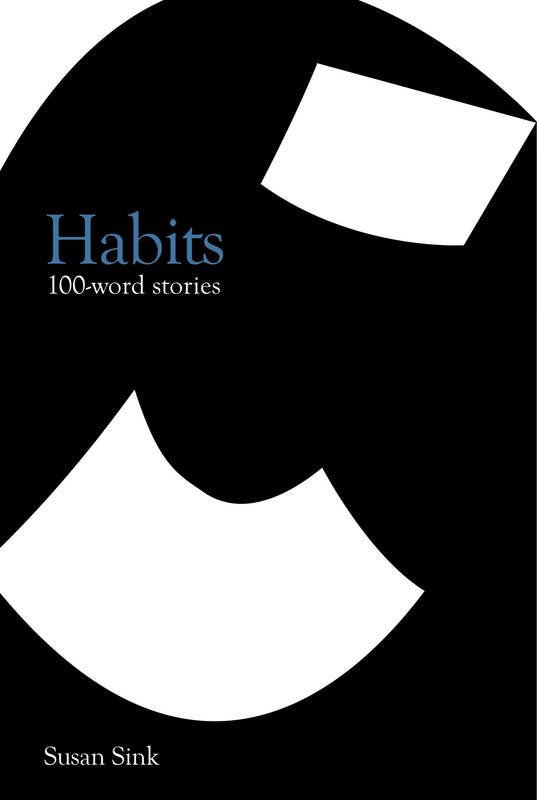 Habits is a collection of 100-word stories based on the lives of Benedictine Sisters in Minnesota. The source material is primarily the stories and oral histories of the Sisters of the Order of Saint Benedict in St. Joseph, Minnesota. In the 1950s, they were the largest Benedictine order in the world. These pieces, somewhere between poetry and prose, explore their daily lives of work, prayer and community. Visit the book at www.facebook.com/100wordhabits to read excerpts. Contact Susan at susanmsink@gmail.com if you’d like to buy multiple copies. The Saint John’s Bible is a hand-written, hand-illuminated bible by calligrapher Donald Jackson. 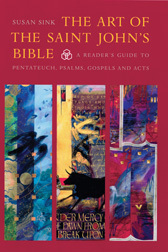 Revised and expanded from three individual volumes, this book introduces readers to the theology and the craft behind this master work of art and insight into the biblical texts for each of the illuminations. The Saint John’s Bible is a hand-written, hand-illuminated bible by calligrapher Donald Jackson. This volume introduces readers to the theology and the craft behind this master work of art. This second volume of The Art of The Saint John’s Bible series introduces readers to the theology and craft of two volumes of the hand-written, hand-illuminated bible by calligrapher Donald Jackson. 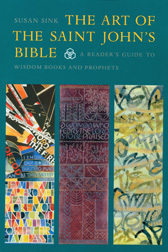 Among the most vivid of the volumes, Prophets and Wisdom Books will put these lesser-known books of the bible in context and offer opportunities for reflection on text and art. 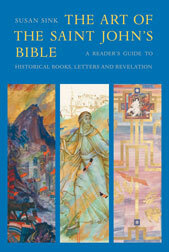 This third volume of The Art of The Saint John’s Bible series introduces readers to the theology and craft of the final two volumes of the hand-written, hand-illuminated bible by calligrapher Donald Jackson, Historical Books and Letters and Revelation. Encounter the stories of Israel’s history and the Christian theology of Letters and Revelation in a fresh way.